Northwest National Real Estate: Price Reduced! 10 Timbered Acres! Price Reduced! 10 Timbered Acres! This 10 acre parcel borders state land and is approximately 4 miles from Fernwood, Idaho. 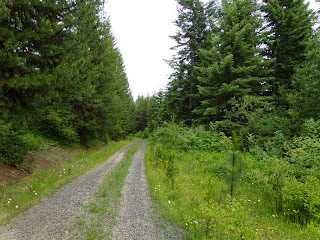 Steep, sloping property with some areas to build your hunting cabin or set up camp. Contact office for more information. Priced at $24,995.